Wolff's Lawn Machines has been serving Moore Haven and surrounding cities like Clewiston, Labelle, Lake Port and Okeechobee for years. Wolff's is certified to work on Kohler, Briggs, Stratton, Honda, Kawasaki and Kubota but will work on all the other major brands regardless of the make or model. If we do not have what you are looking for in stock we can order it. We sell Zero Turn Mowers, Push Mowers, Riding Mowers, Gas Powered Hedgers, Edges and Trimmers. 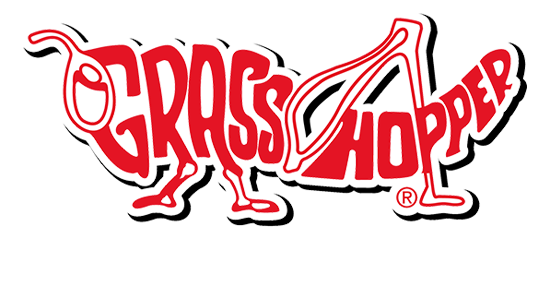 Wolff's Lawn Machines handles warranty work on most of the major brands that include: Grasshopper, Scag, Toro and Redmax.  We also offer service and repair on anything that has an engine. Popular Brands We Offer At Wolff's Lawn Machines! 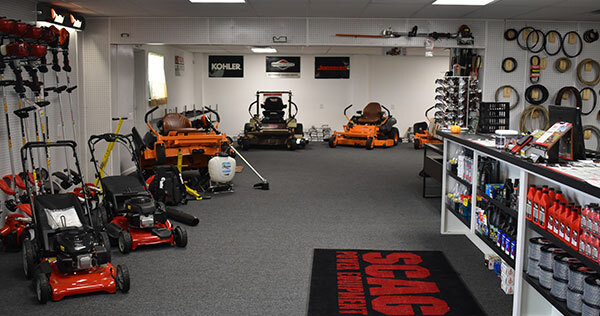 From Scag, Grasshopper to Redmaz and Toro Wolff's Lawn Machines sells, repairs and maintains all makes and models of commercial and residential lawn mowers, gas powdered tools, blowers, edgers and trimmers. Below are just a few of the popular brands we carry daily in stock! Since 1983, Scag Power Equipment has manufactured "Simply the Best" commercial riding, stand-on and walk-behind lawn mowers money can buy. Harsh elements and punishing conditions can take their toll on any mower. That's they we build thier zero-turn mowers for strength and durability. RedMax offers commercial outdoor power equipment for the land care professional. 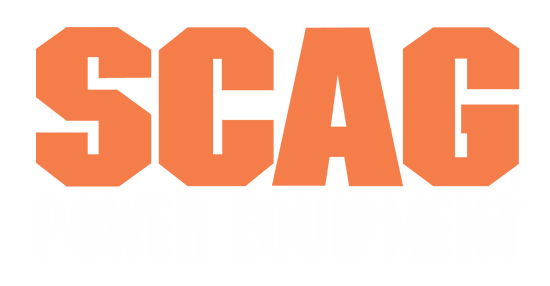 They offer commercial quality tools that last. Toro thrives on innovation. This rich legacy is alive every day as we strive to develop exciting new products and technologies to improve performance.